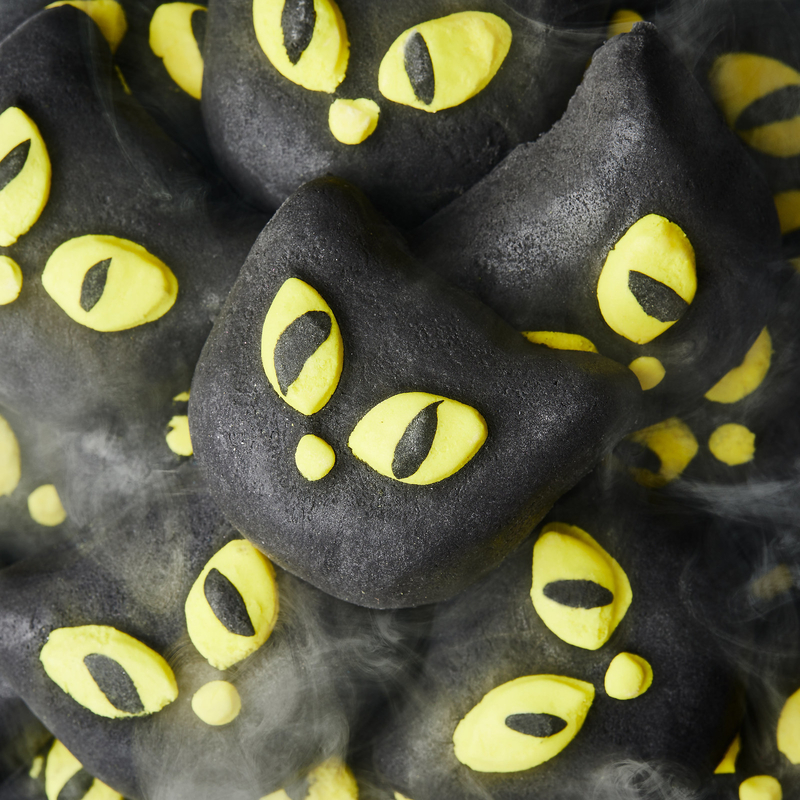 Attention my spooky friends: Lush's Halloween collection just launched online, so get ready to shop your little ghoulie heart out. 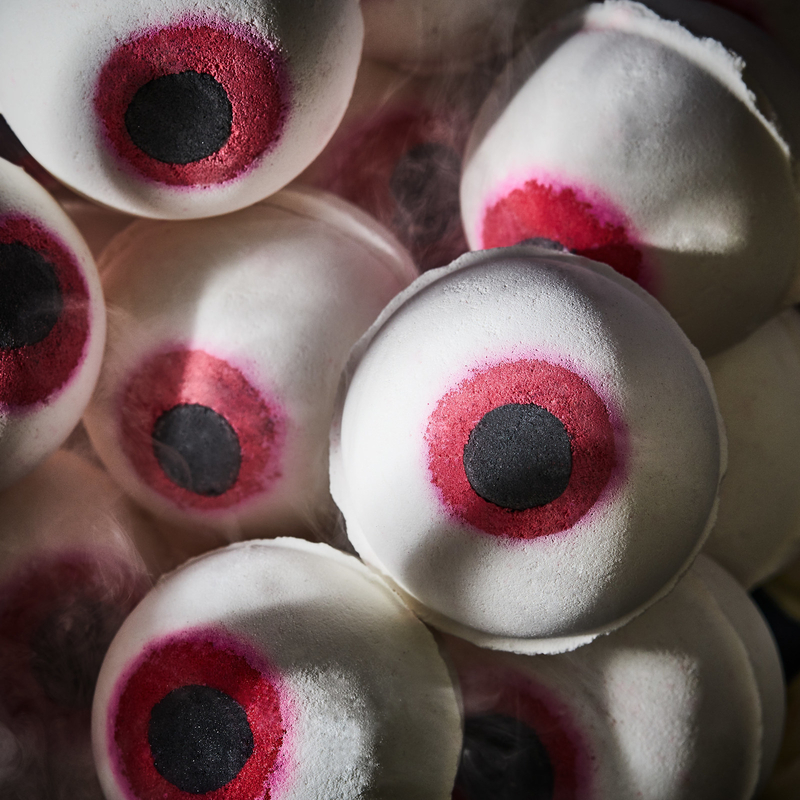 You can make your bath SUPER creepy with the Eyeball Bath Bomb. Find it at Lush for $7.95. Smells like: Lavender and orange. 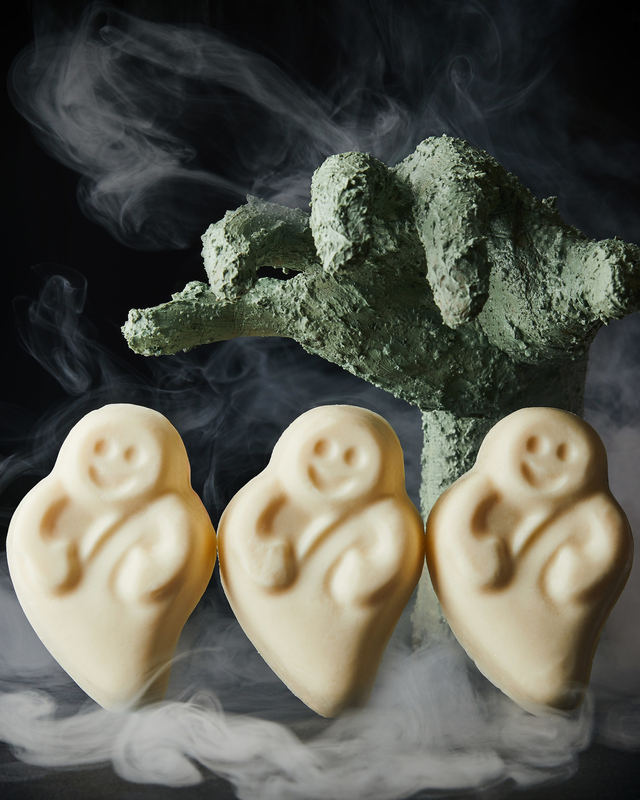 Or go with some less horror-ish vibes by lathering up with Ghost in the Dark Soap. 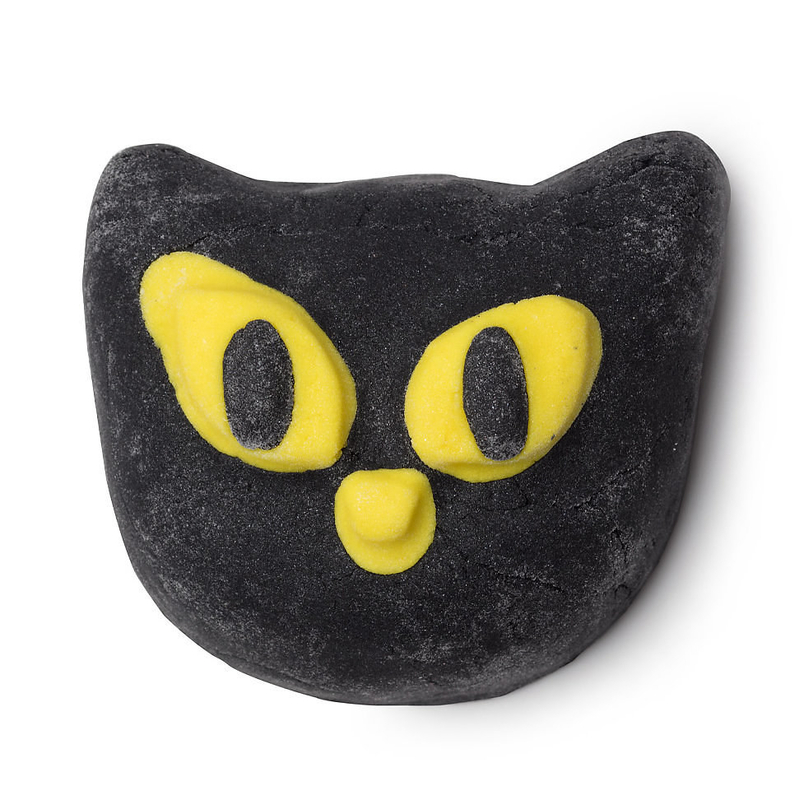 Find it at Lush for $6.95. 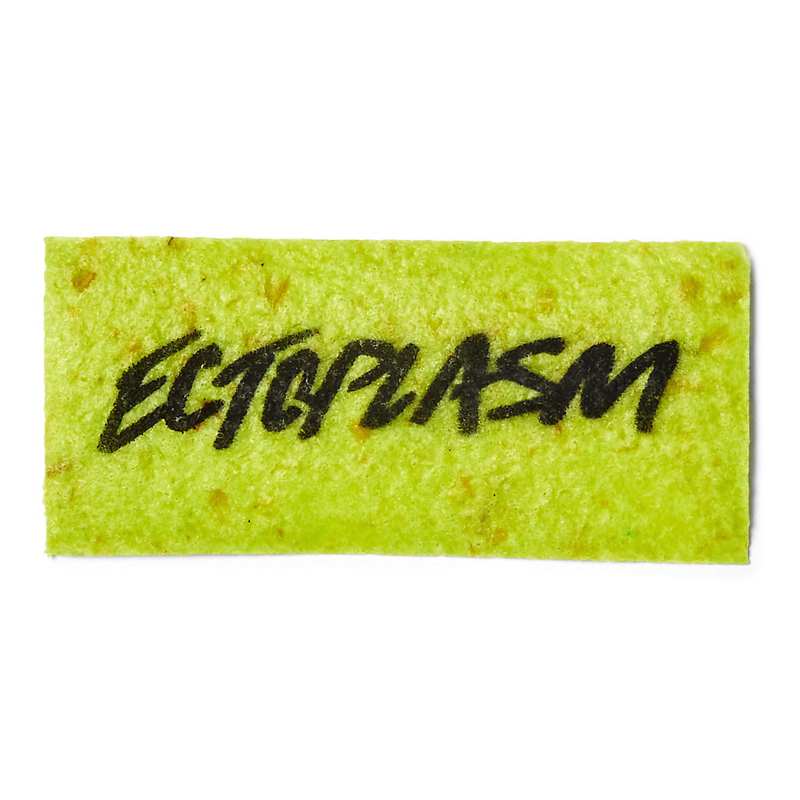 Scrub yourself green with the Ectoplasm Washcard and Shower Cream. Find the washcard at Lush for $1.95 and the shower cream for $10.95. 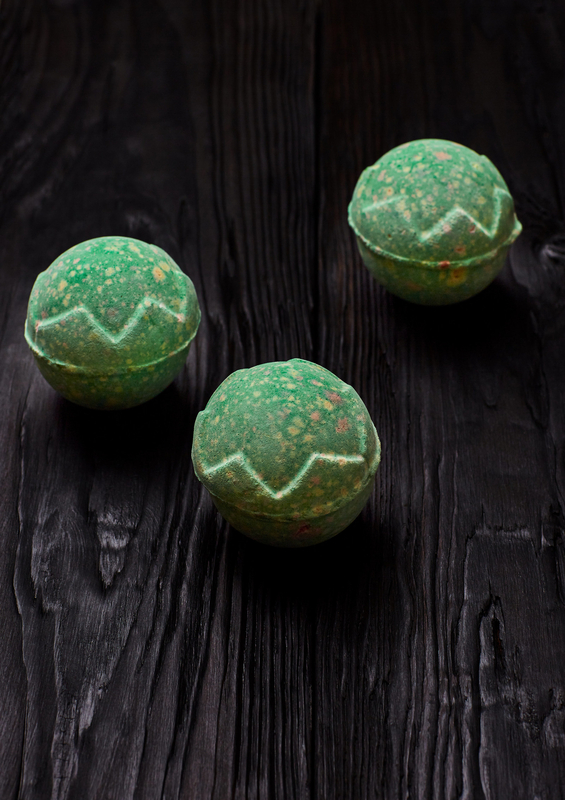 Or dip into some dark waters with the Monsters’ Ball Bath Bomb. 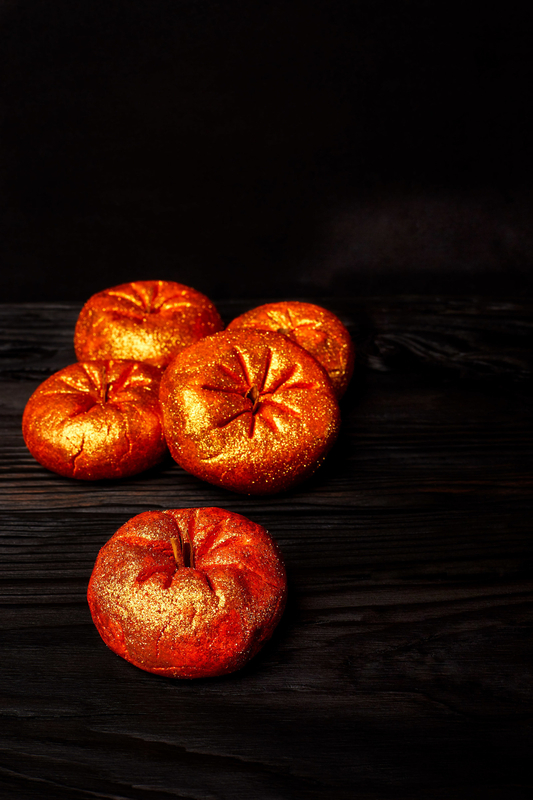 You can also get your glitter on with the shiny Sparkly Pumpkin Bubble Bar. Smells like: Tangerine and grapefruit. 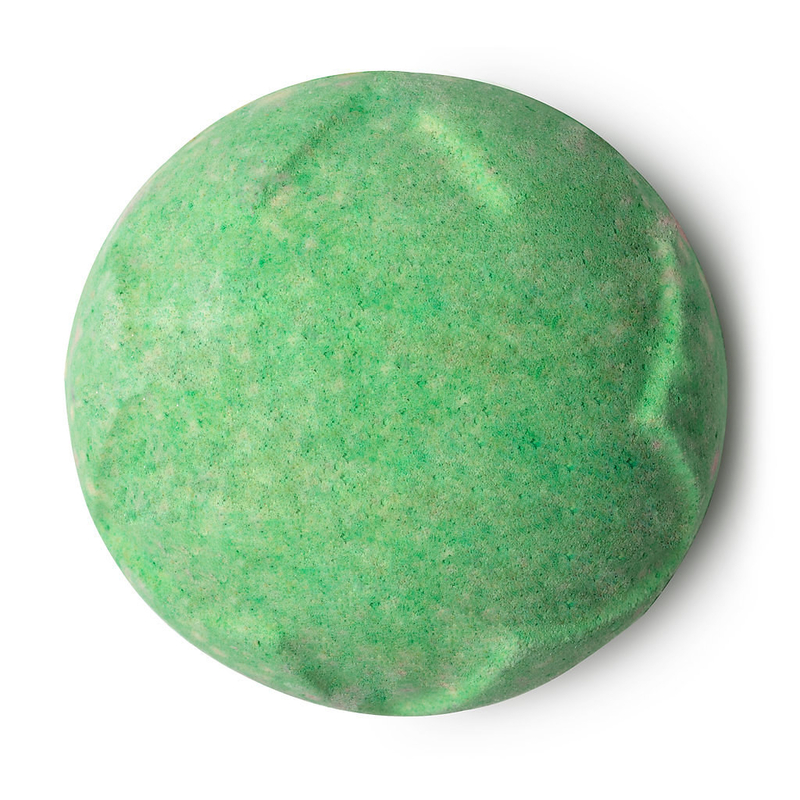 Or you can get fizzy with the colorful Lord of Misrule Bath Bomb. 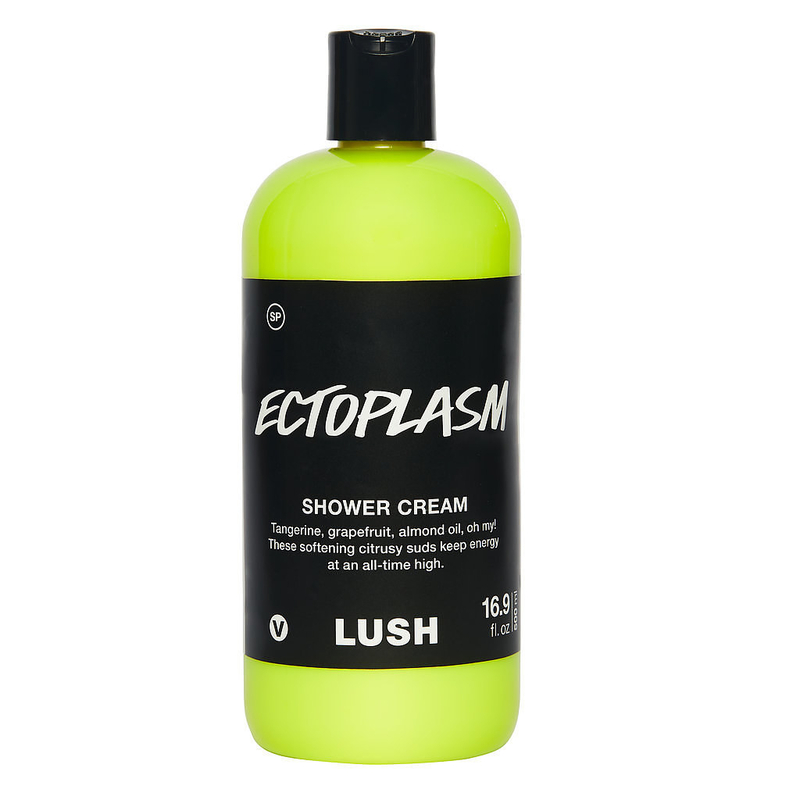 Find it at Lush for $7.75. Smells like: Patchouli and black pepper oil. 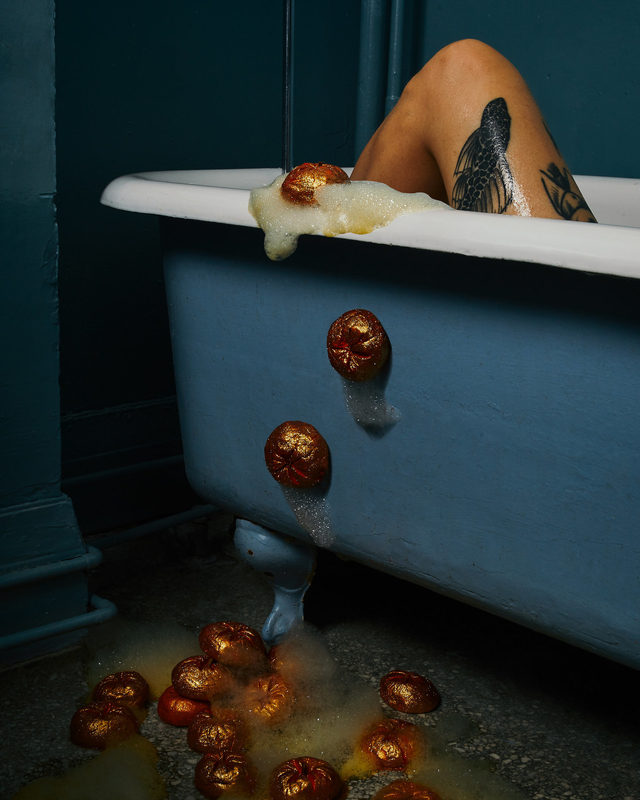 And if you want your tub to be as black as a Halloween night sky, go for the Bewitched Bubble Bar.